Welcome to the EcoClub at the Chadbourne Elementary School in Fremont, California! Chadbourne EcoClub was started in 2003 as an after school club supported by the CFFA and has since been run by a Chadbourne alumnus as part of a Boy Scouts service project. The Club meets on the first Friday of each month immediately after school in Room 28. Please see the Meetings page for more information. Come check out the Chadbourne EcoClub booth at Back-to-School Night!!! September 20th is Back-to-School Night at Chadbourne. Come meet the green pioneers of EcoClub, find out about ongoing and planned EcoClub activities at the school and become a part of the change. Interested students in grades 3 - 6 are welcome to join the club. The first Friday of every month is a Green Friday! Battery and printer cartridge recycling - please read battery sorting instructions. No light bulbs please. Zero waste lunch: It is easy. Say no to disposable containers. More information here. 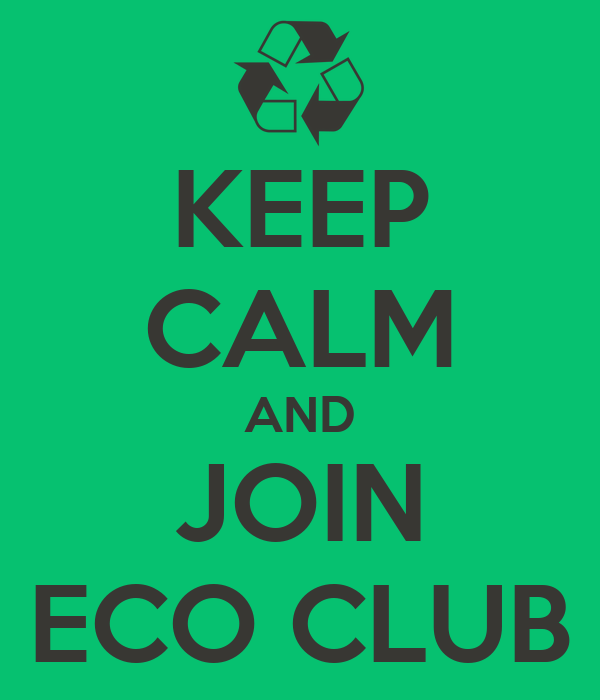 EcoClub meeting: Participate in an activity, watch a video, even give a presentation on your green topic of interest (yes, your fifth grader can!). Check out what we have done in the past meetings!